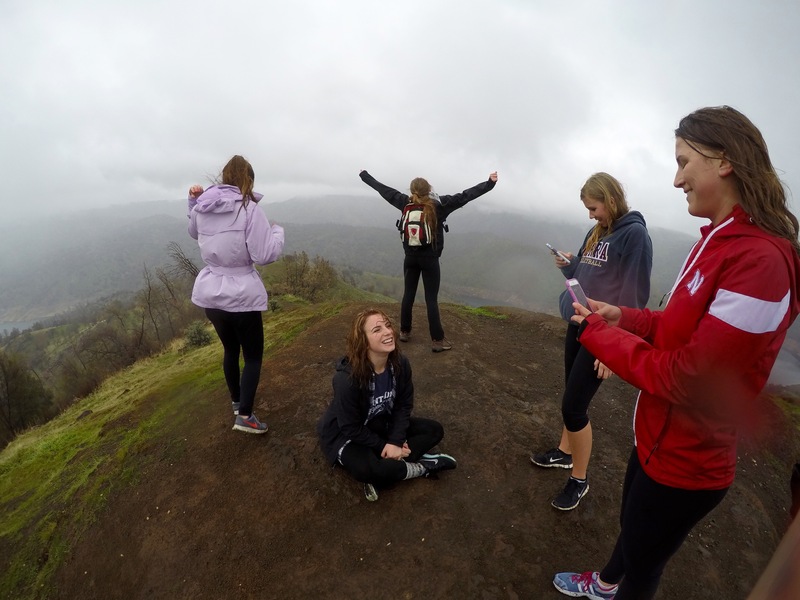 There’s nothing like a morning hike with your best friends before every returns to college. 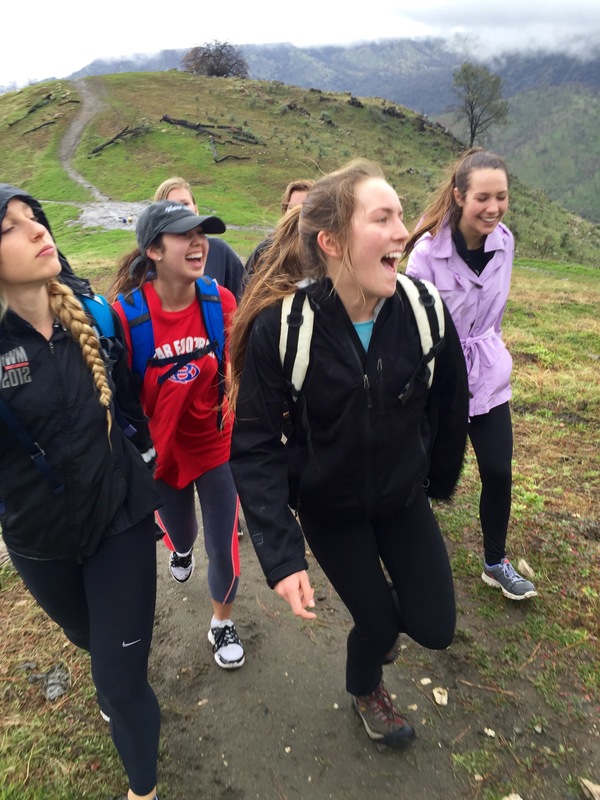 On this hike we experienced rain, mud slides, cows, and more. I live for adventures like these.